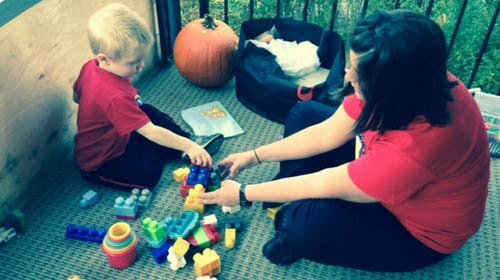 The Respite Care program arranges for well-trained staff to provide quality care in the home of children with behavioral health or developmental difficulties. The care of these children is, at times, difficult for even their own family members. Their behavior often exceeds the understanding of a mature, traditional babysitter. A trained caregiver can help relieve families who tend to isolate and find themselves unable to deal with the daily obligations for them and their families. Respite providers can help a family take care of their own medical appointments; errands like grocery shopping and banking or even participate in furthering education opportunities. The support and relief provided by PLEA caregivers can help families manage their lives to a higher degree.